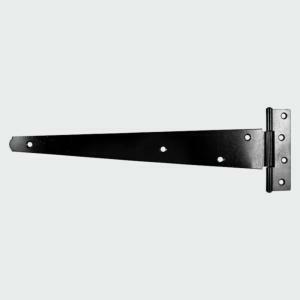 Ideal for medium weight regular use gates, shed and garage doors in domestic applications. NOTE: Doors/gates over 2130mm / 7ft height, should be fitted with a third hinge to prevent warping. Fixings included.